The Mediterranean diet is a very popular topic in health circles as of late. Based on the traditional eating habits of cultures around the Mediterranean sea, the diet is primarily plant-based, sustainable, and delicious! In other words, this diet is fairly relaxed in terms of rules. In keeping with traditional Greek and Italian food, you should focus on eating delicious veggies, whole-grain pasta and bread, and some chicken and fish on the side. Olive oil is a major plus- you can basically add it to anything. Finally, wine is also not only allowed but also encouraged! How is that for a diet? There is plenty of research and evidence to back this up. A study in 2011 indicated that the MD is substantially more successful than a low-fat diet in reducing cholesterol count and preventing high blood pressure. Furthermore, research indicates that MD is an effective way to lose weight and keep it off. These findings are difficult to ignore and show that there might be some amazing rewards for followers of this diet. Beyond immediate health upsides, there is also plenty of discussion regarding MD’s effects on longevity and lifespan. 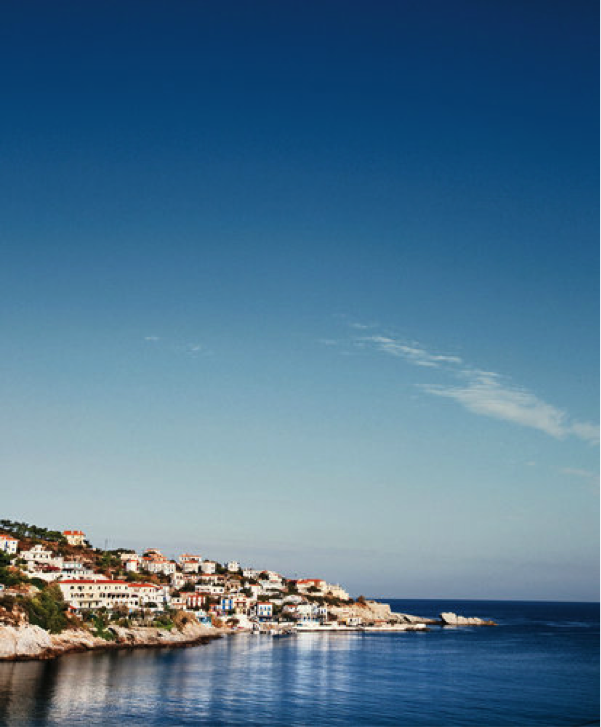 The Greek Islands are famous for their large population of people past the age of one hundred. While there are many theories for the cause of this phenomenon, there is little doubt that food plays a role. 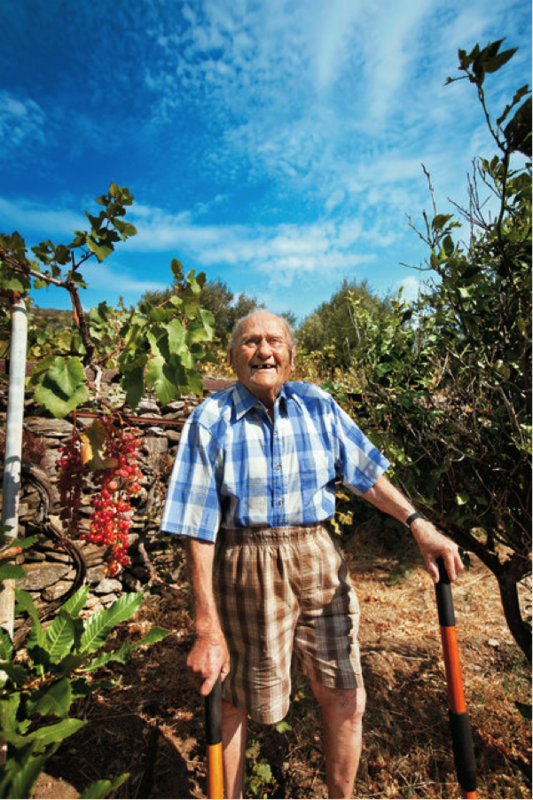 In 2012, the New York Times published an essay titled “The Island Where People Forget to Die” by Dan Buettner, detailing the large centenarian population on the island of Ikaria. Furthermore, the Ikarians did not compromise taste for health- they drank plenty of wine and coffee, and consistently ate delicious vegetable pies. They truly lived out the ideal combination of food and health. Aside from rigorous scientific tests, we can also look at the test of time. The Ikarians have eaten this way for hundreds of years and continue to eat food that is healthy, fresh, and closely connected to their land. 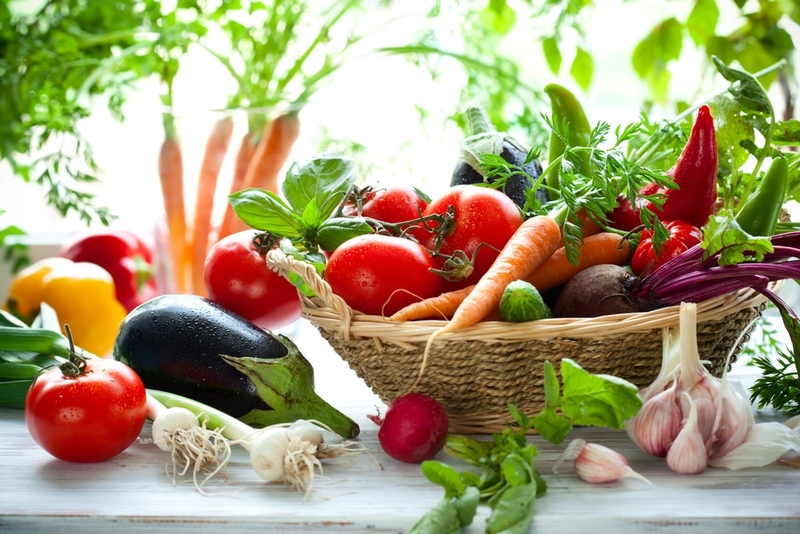 How can we incorporate the Mediterranean diet into our own lives? 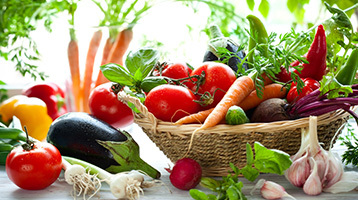 Emphasize as many high-quality fruits and vegetables as possible. Eat plenty of whole grains, nuts, and beans. Add some sustainable raised poultry, fish and meat if you choose to do so. All of this paired with olive oil and wine makes the perfect Mediterranean diet. 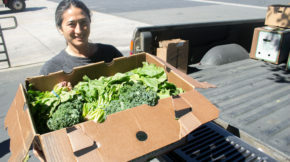 At GrubMarket, we do as much as we can to promote healthy and local produce. Furthermore, we offer all of the ingredients (minus the wine- sorry!) for a Mediterranean palate. 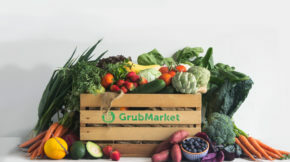 If you’re looking for a healthy, delicious diet that will improve the quality of your life, look no further than GrubMarket to find all of the ingredients for an incredible Mediterranean diet.